Procrastination can be a problem for homeowners, especially in regards to their roofs. Delaying a roof repair can result in thousands of extra dollars, causing you a ton of stress. Stay proactive to avoid these costs by considering the advice from roofing contractors in Palo Alto, CA. Even if your home is old, you can still maintain the roof to enhance its aesthetics and structure. Start with a regular inspection, where you check for things like damaged shingles, roof rot, mold, and flashing damage. If any of these problems exist, either fix it yourself or hire a trusted contractor. 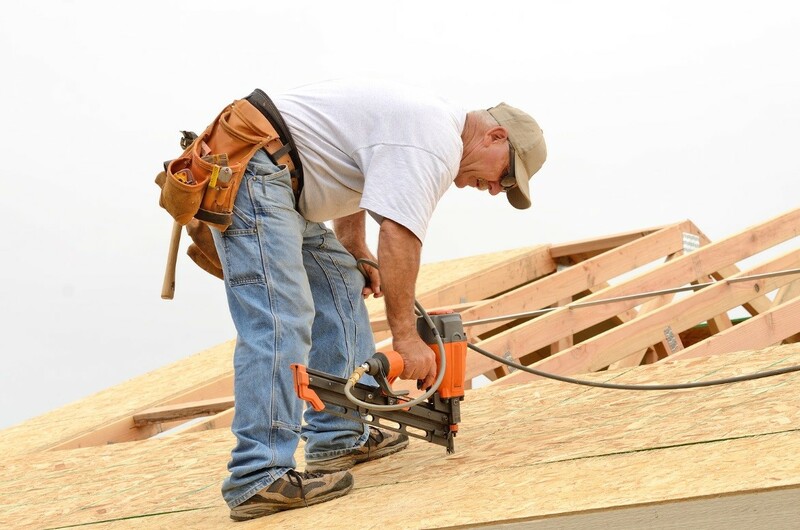 Roof contractors have specialized tools, such as shingle removers, that help them work in a timely manner. In terms of the shingles, you should consider repairing them if they are cracked, curling, buckling, or completely off of your roof. Talk to contractor to get an accurate estimate for how much these repairs cost. Roofs that are too damaged by the weather elements may need to be replaced entirely. Some of the key warning signs for roof replacement are curling shingles, roof age, daylight through roof boards, and damaged chimney flashing. Typical roofs last between 20-25 years so if your roof is around this age, it might be time for a renovation. An important decision you’ll have to make when having your roof replaced is what roofing material to go there. If you’re looking for something more affordable and easy to install, asphalt shingles are ideal. They are the most common choice for roofing material in the United States. Another good option is tile or clay. Featuring a fire-resistant design, these materials are built to last. Tile and clay are a popular choice for Spanish-style homes, and they are more costly than traditional asphalt shingles. Other good choices might include aluminum, steel, slate, and wood shingles. Try to choose a material that has an evergreen style so you don’t have to keep replacing it throughout the years. Being cognizant of potential problems with your roof is important if you have any hopes of making your roof last for years. Companies that specialize in roof replacement in Palo Alto make sure repairs are done right the first time.